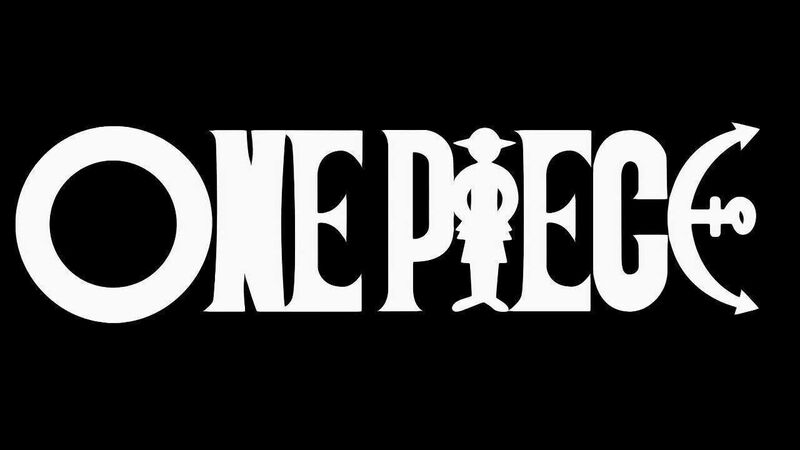 You are going to Watch One Piece Episode 288 English dubbed online free episodes with HQ / high quality. Stream Anime One Piece Episode 288 Online English dub Fukurou’s Miscalculation – My Cola is the Water of Life! Luffy attempts to cross the wild waters on the far side of the Tower of Justice. Chimeney and Gonbe arrive just in time to save him from drowning. They show him the way to the underground passage, through which they had seen Spandam and Lucci take Robin. It is blocked by a large steel door. Luffy activates his Gear Third and breaks it. Meanwhile, Franky is forced to fight Fukurou with just a few drops of cola left in his stomach compartment. Fortunately for him, their scuffle leads them into the kitchen, where Chopper locks Kumadori into the fridge.